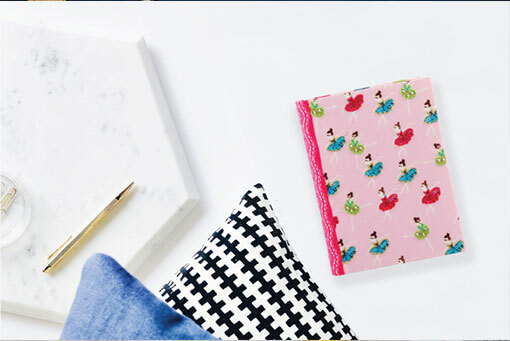 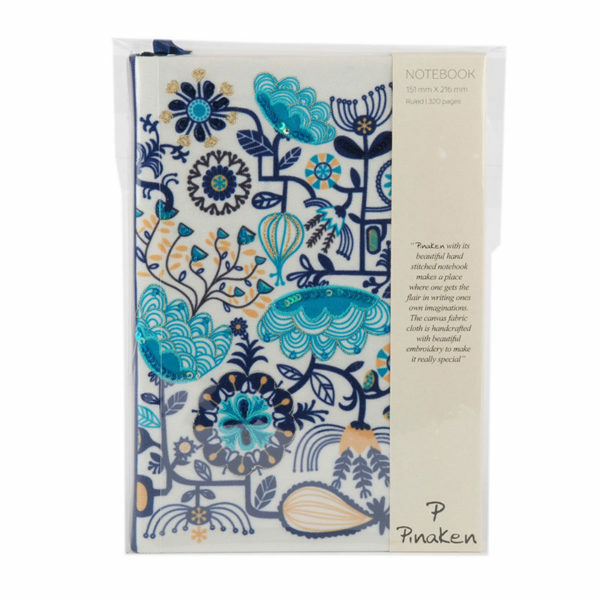 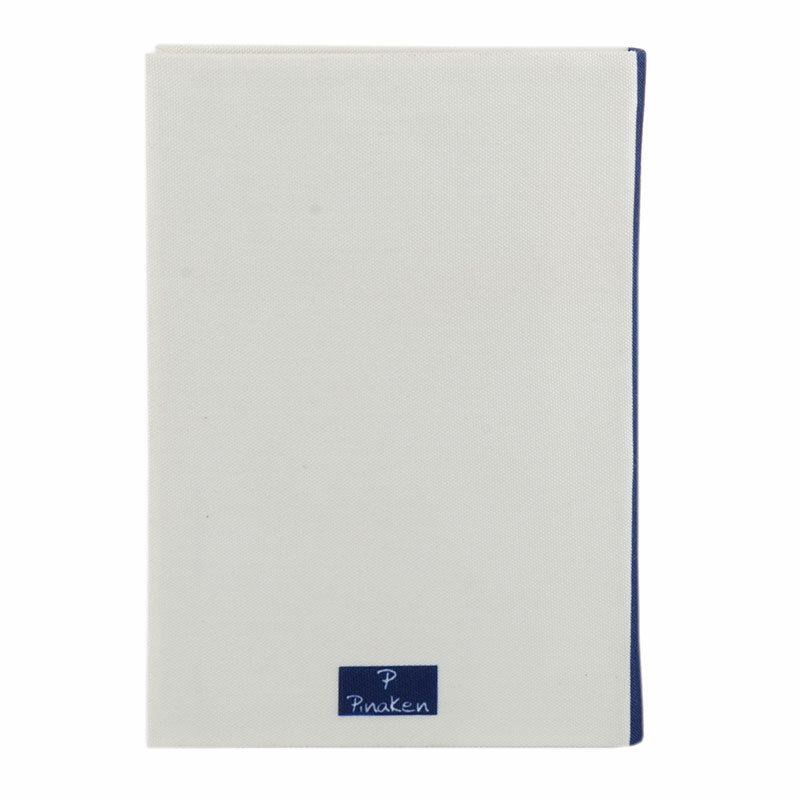 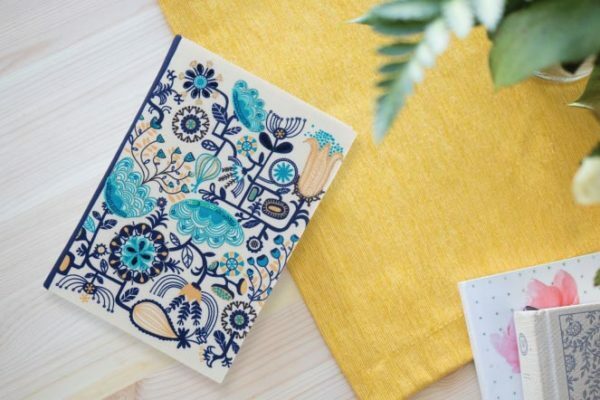 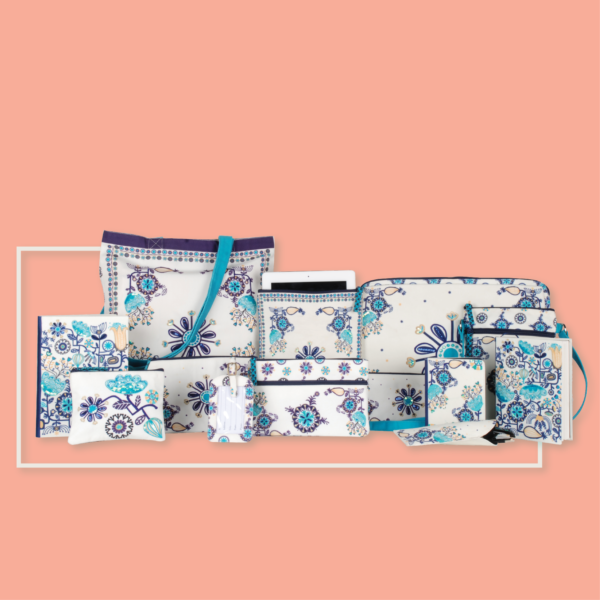 Pinaken presents you with the range of Monday Blues Fabric Notebooks (A5) that will give you a splendid writing experience. 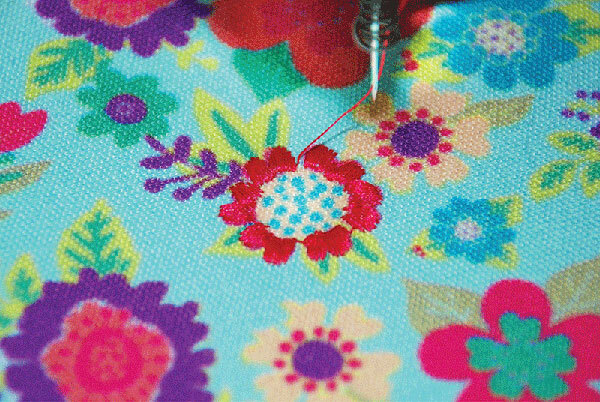 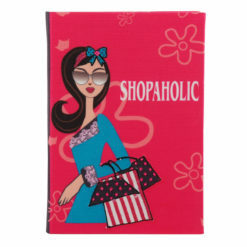 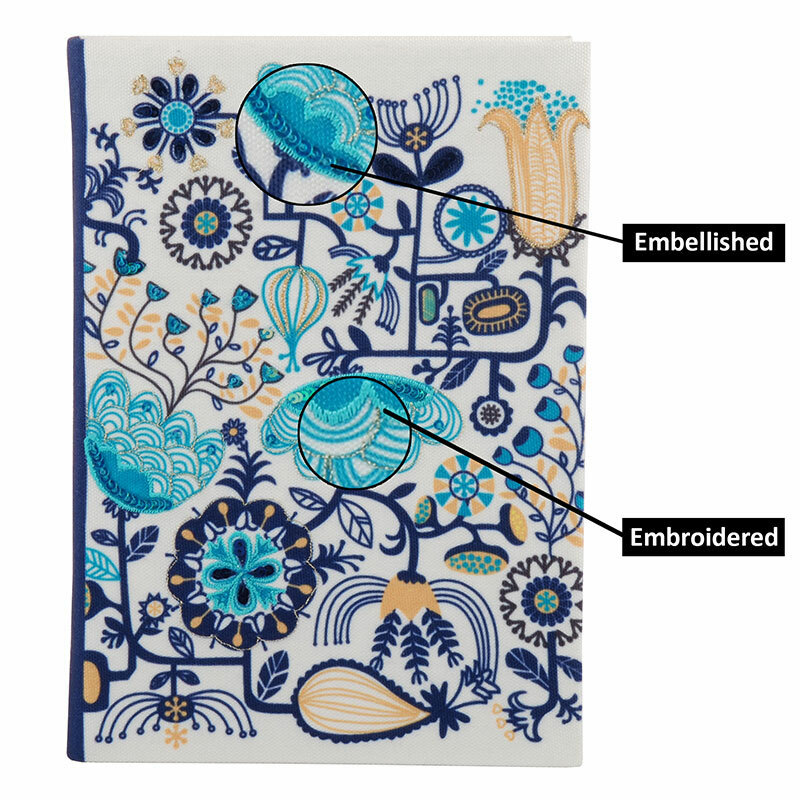 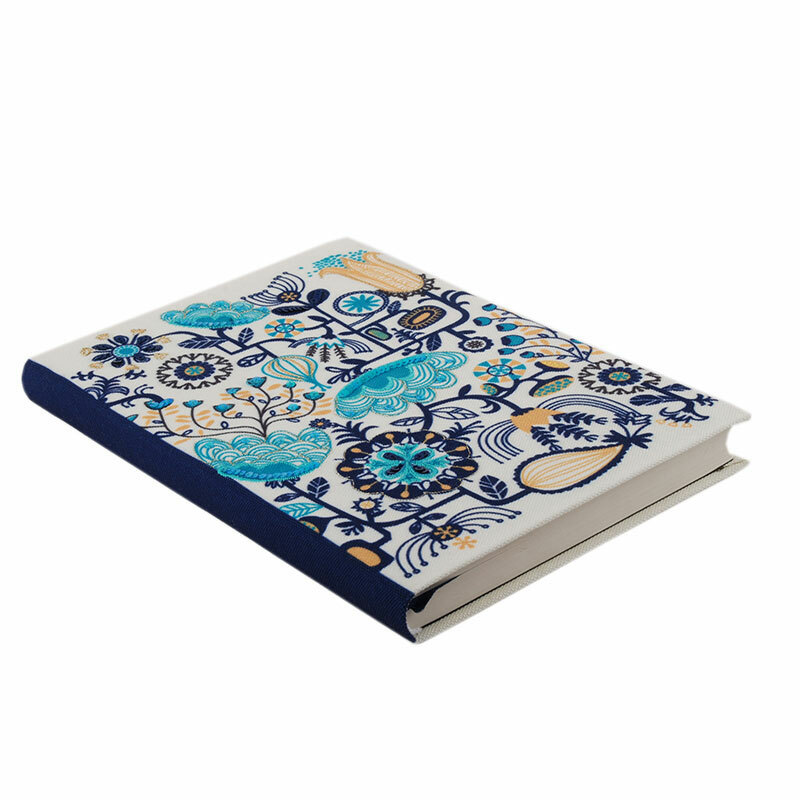 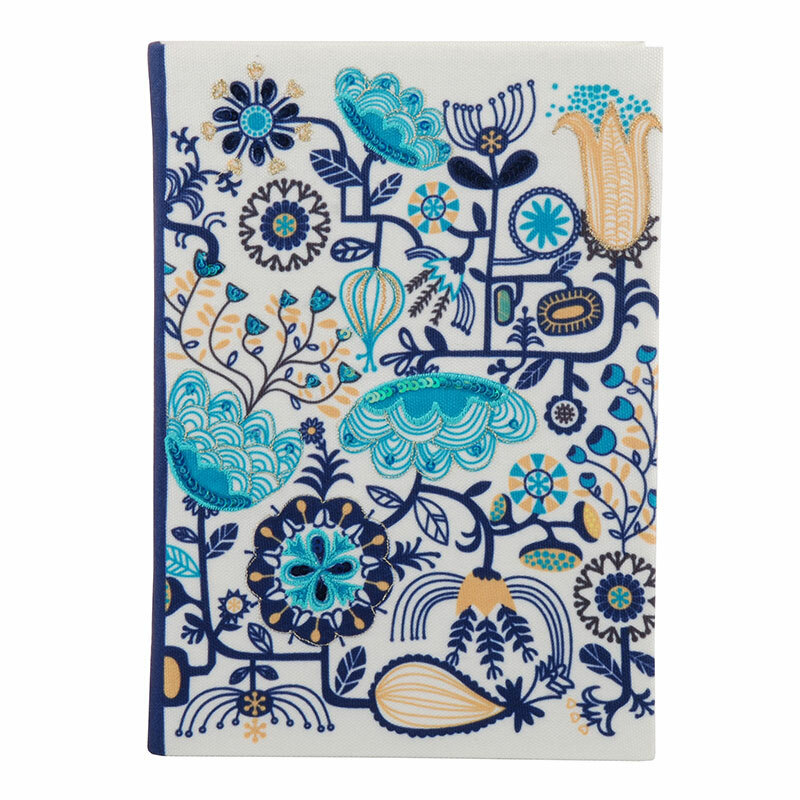 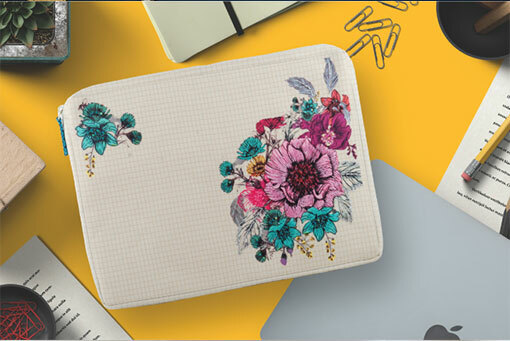 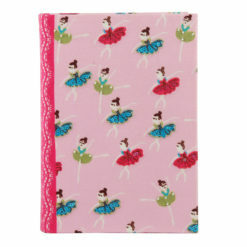 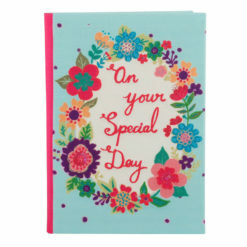 The notebook comes with an attractive bookmark so the user can keep the track of his work. 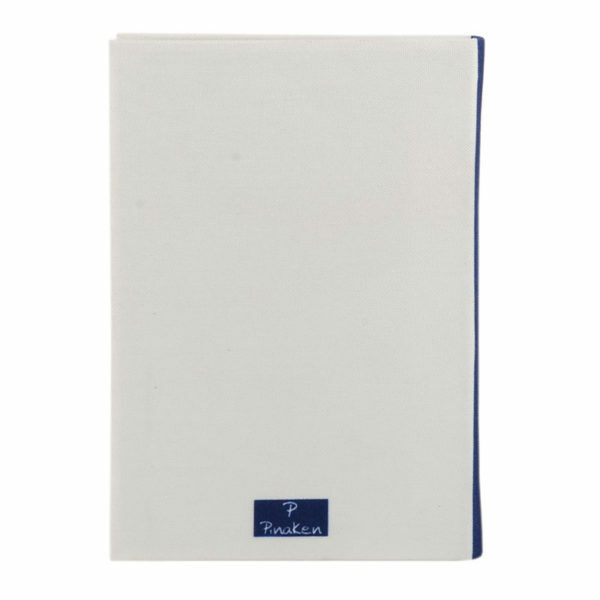 The size/dimensions of the notebook is around 8.5″×6″ inches/21.5 X 15 cm / 215 X150 mm.